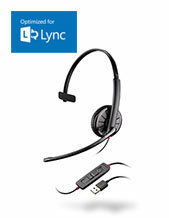 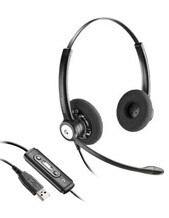 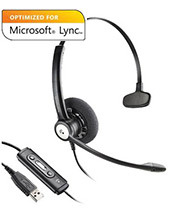 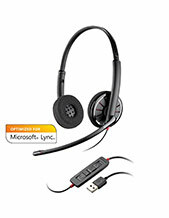 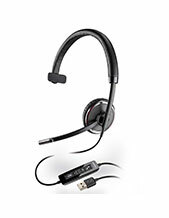 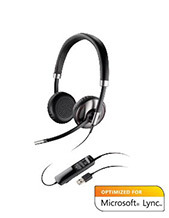 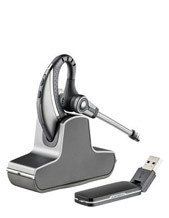 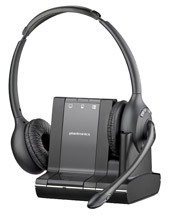 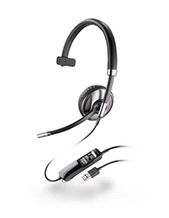 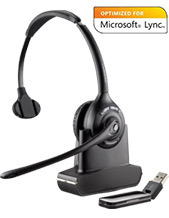 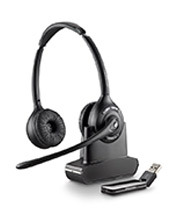 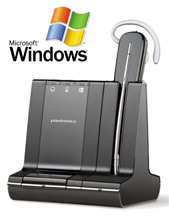 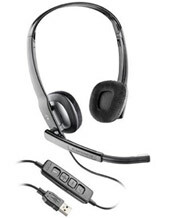 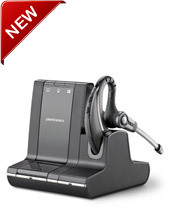 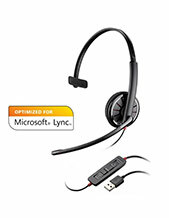 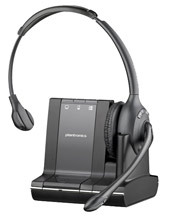 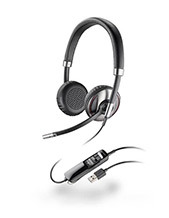 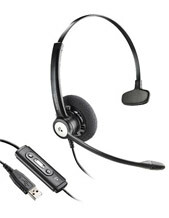 We have a wide variety of Plantronics computer headsets for sale online including bluetooth, wireless and cordeless Plantronics headset ranges. 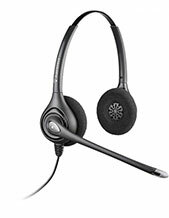 They are available for fast deliver and cheap prices. 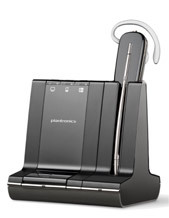 Plantronics are one of the most trusted names in headsets and their computer headset models live up to their reputation. 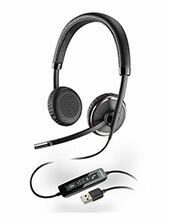 As time goes by, the wireless Plantronics computer headsets are becoming more popular, as they reduce the amount of cables in your office or home. 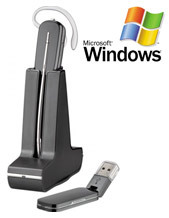 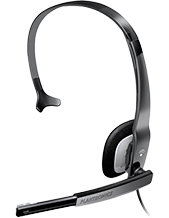 We are a large company that can supply the biggest offices or call centres in Australia with their headset needs and also provide ongoing support for the the products we sell. 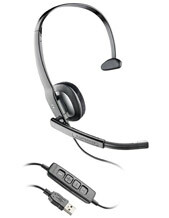 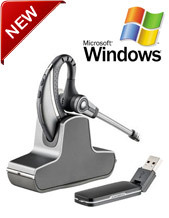 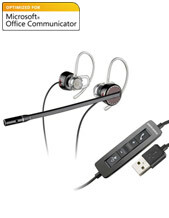 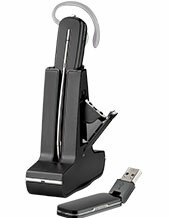 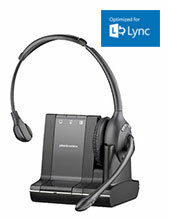 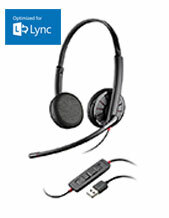 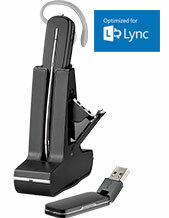 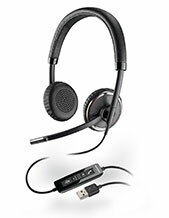 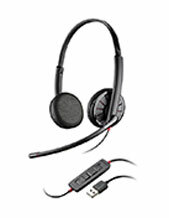 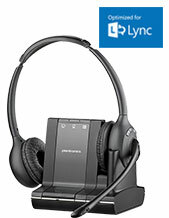 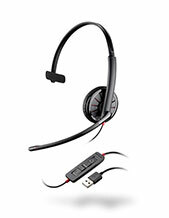 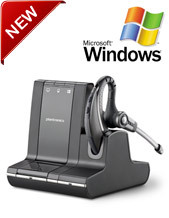 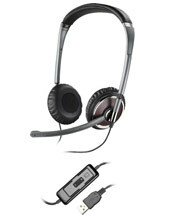 So you can order your Plantronics computer headsets from us with the confidence you are making a good choice.